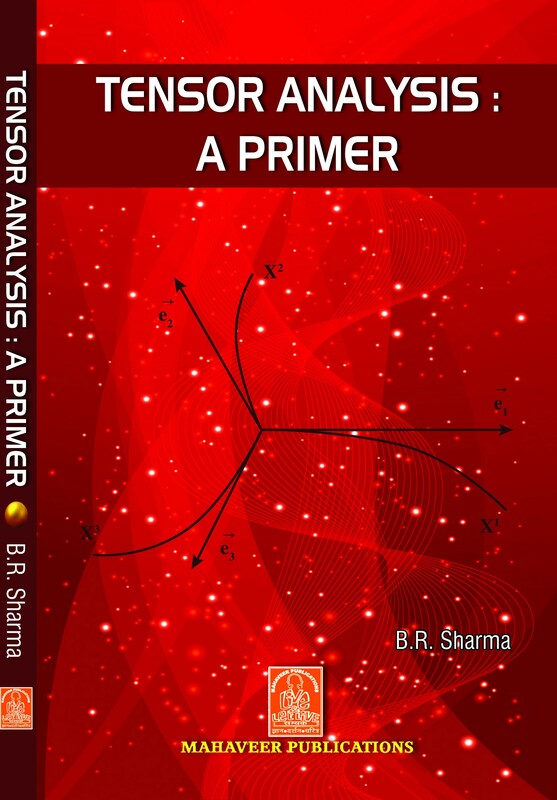 This book is written to meet the requirements of students of Engineering, Physics and Applied Mathematics, but not for Differential Geometers or Pure Mathematicians. It is an introductory text intended for a reader with some acquaintance with vectors and the calculus of partial differentiation but nothing more. Many text books treat only the Cartesian Tensors since these suffice for the principal applications. For Certain applications, such as while discussing flow, heat and mass transfer past cylindrical, spherical or curved surfaces in Fluid Dynamics, Cartesian Tensors are not sufficient, and so I have discussed Cartesian Tensors in the first two chapters and General Tensors, in the Euclidean space, in the next three chapters. In chapter six which is the last one I have discussed some applications of tensors in Fluid Dynamics.